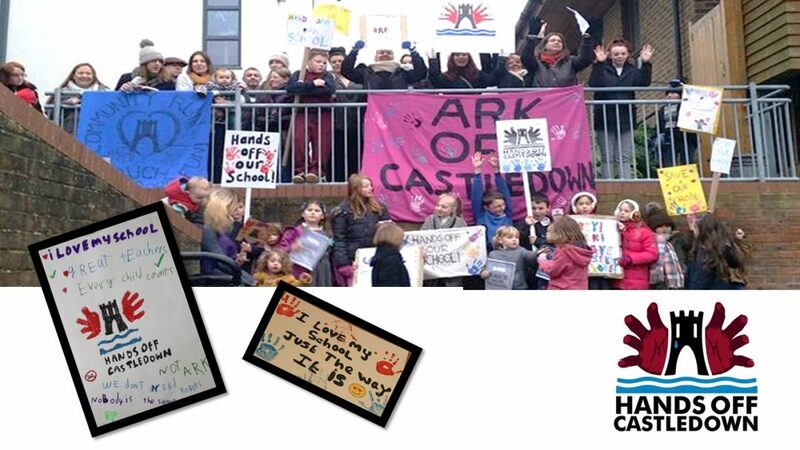 The decision was taken by the Governing Board on 14/03/2017 that Academy Status with Ark should continue to be pursued for Castledown School. 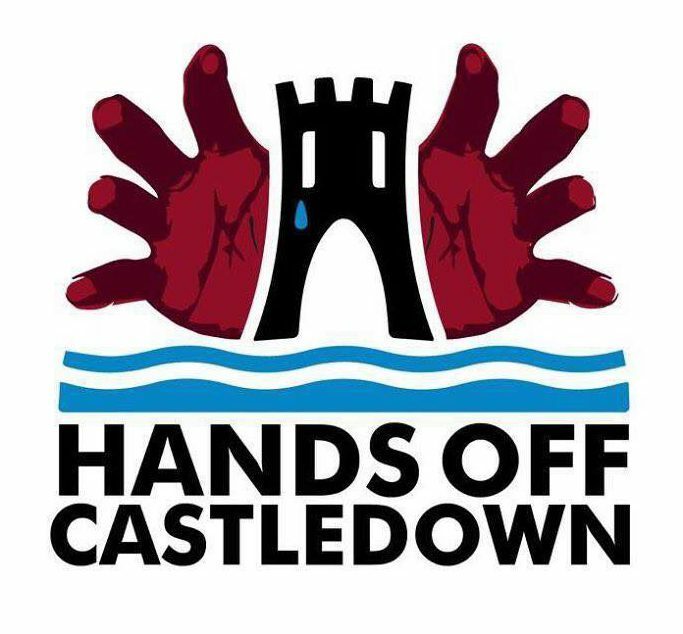 Hands Off Castledown will continue to fight for the majority view, and are proposing a Day of action and pupil strike on 31st March 2017! Please join us if you can. You can also help fund our campaign! Supportive comments on our petition site! Join us on facebook! The most up to date discussion is on the facebook page, however we will try to update this site with the most important information. "Dear all, you are an amazing group of people, you express your views wisely and clearly, I hope the governors, Hastings borough council and the Local Authority will consider this decision carefully so this school remains a "Community school" and thus is state-funded with the LA responsible for employing the school's staff, responsible for the school's admissions and the school's estate. If ever there was a school that deserves that status, it is Castledown"